XCP-ng is the result of massive cooperation between individuals and companies to deliver a product without limits. There are no restricted features, so you have all the power of XenServer (now Citrix Hypervisor) without the requirement to purchase licenses. 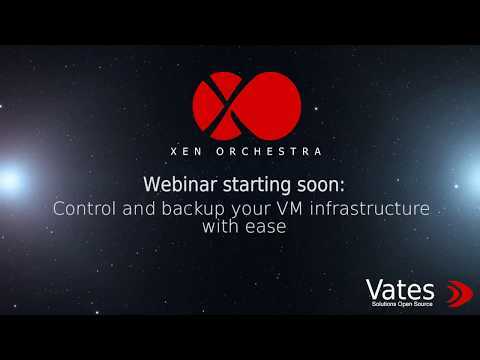 A great combo used with Xen Orchestra (https://xen-orchestra.com ) on top, which is also fully Open Source. XCP-ng is also a platform with 2 apps listed on AlternativeTo. 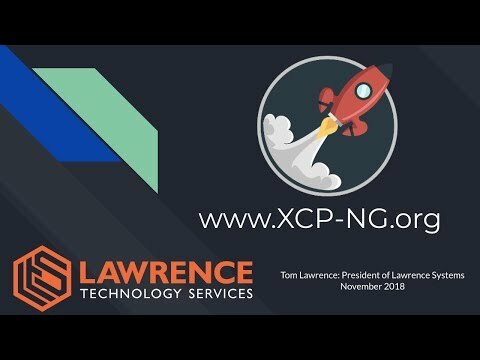 Browse all 2 apps for XCP-ng. 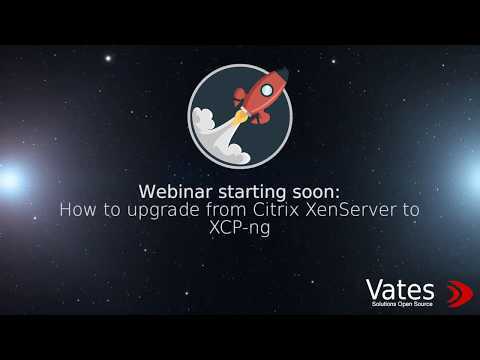 XCP-ng was added by mdsystems in Apr 2018 and the latest update was made in Apr 2019. The list of alternatives was updated Mar 2019 There is a history of all activites on XCP-ng in our Activity Log. It's possible to update the information on XCP-ng or report it as discontinued, duplicated or spam. Alternatives to XCP-ng for Linux, Windows, AMD MxGPU, NVIDIA vGPU, RadeonPro and more. Filter by license to discover only free or Open Source alternatives. This list contains a total of apps similar to XCP-ng. Maybe you want to be the first to submit a comment about XCP-ng? Just click the button up to your right!